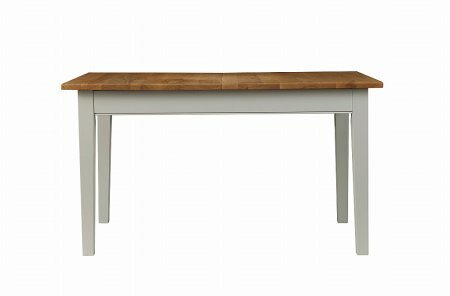 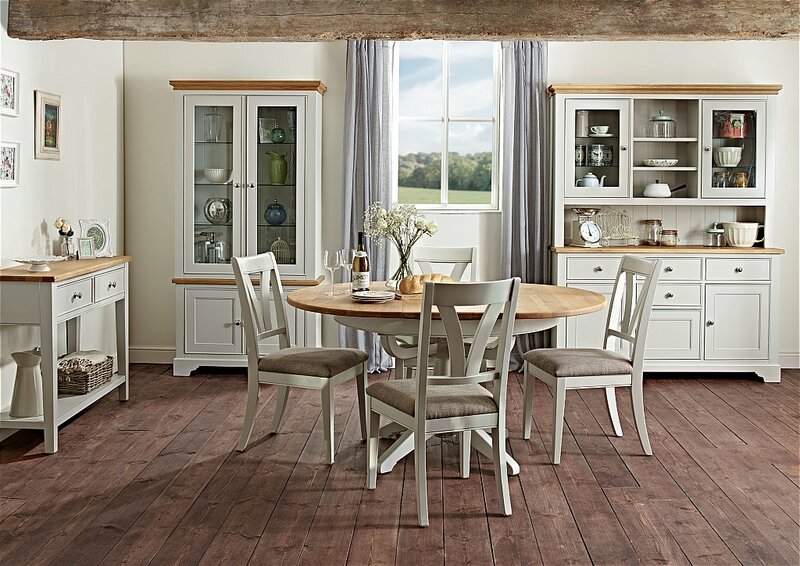 The Somerdale dining range is so versatile, it would look at home both in a new build or a country cottage. 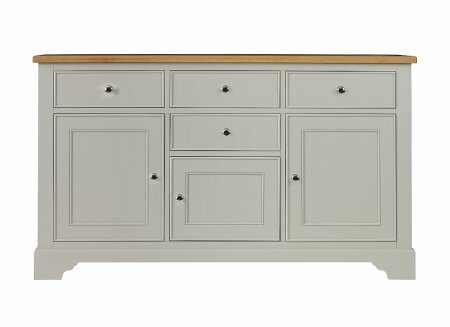 All of the oak tops are from carefully selected wood that has been softly rounded at the corners for a smooth finish. 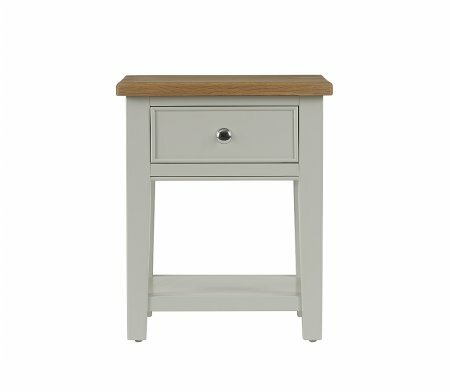 All drawers feature a soft close hinge so no slamming noise! 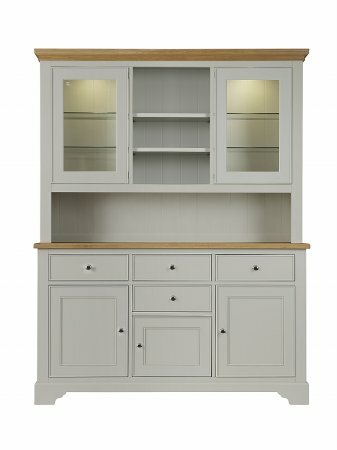 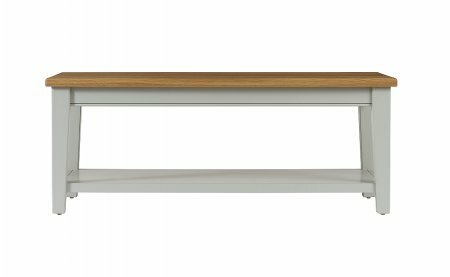 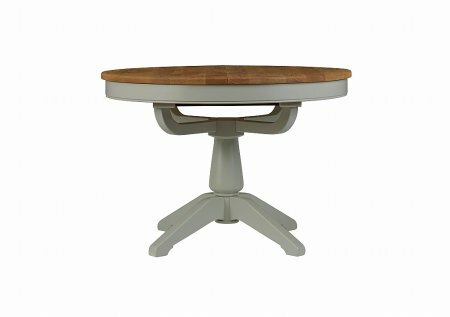 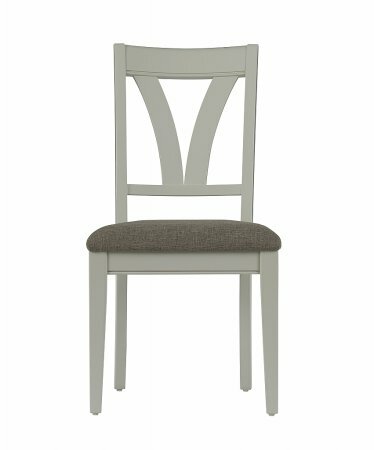 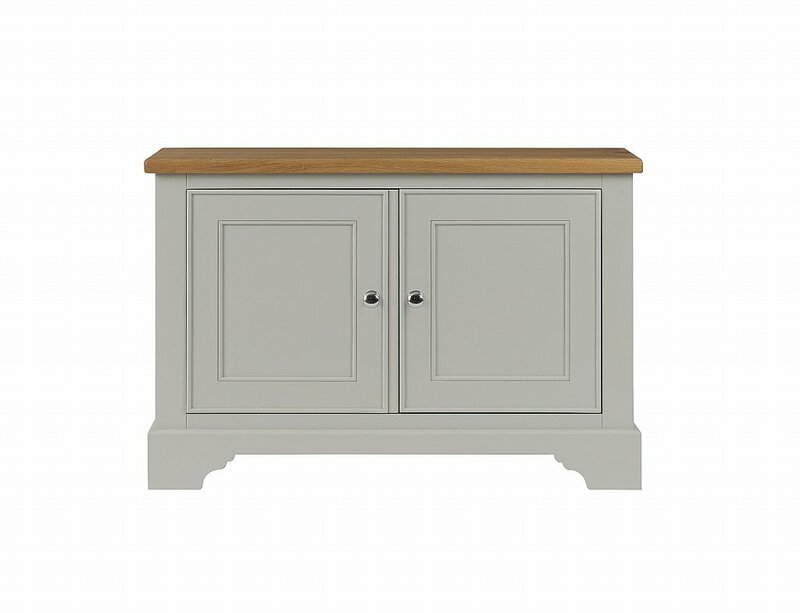 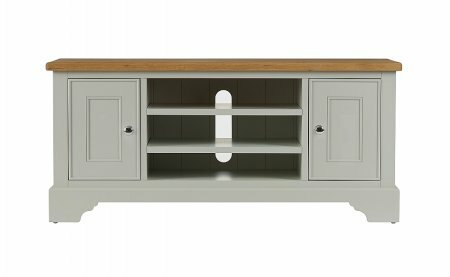 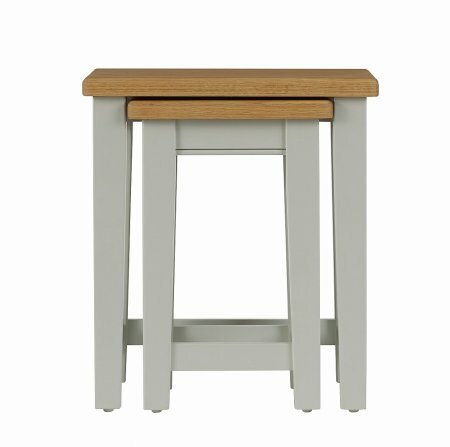 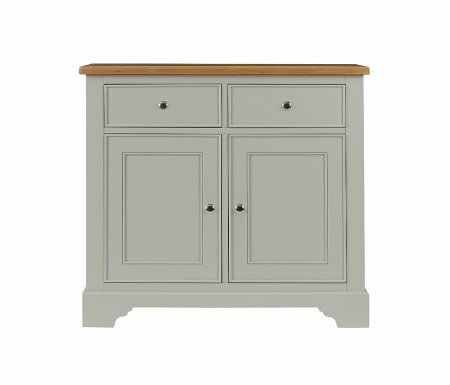 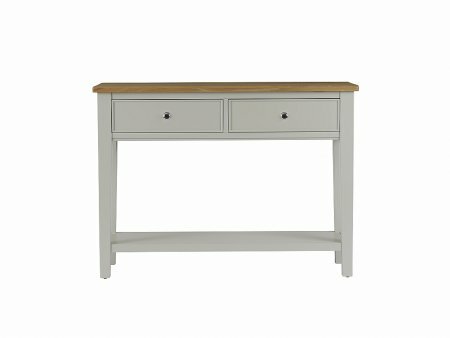 On all pieces, you can pick the oak top finish - either a Natural Monocoat Oil or Satin Lacquered and then you can choose the base painted finish - a choice of 6 muted paint colours to perfectly complement your home. 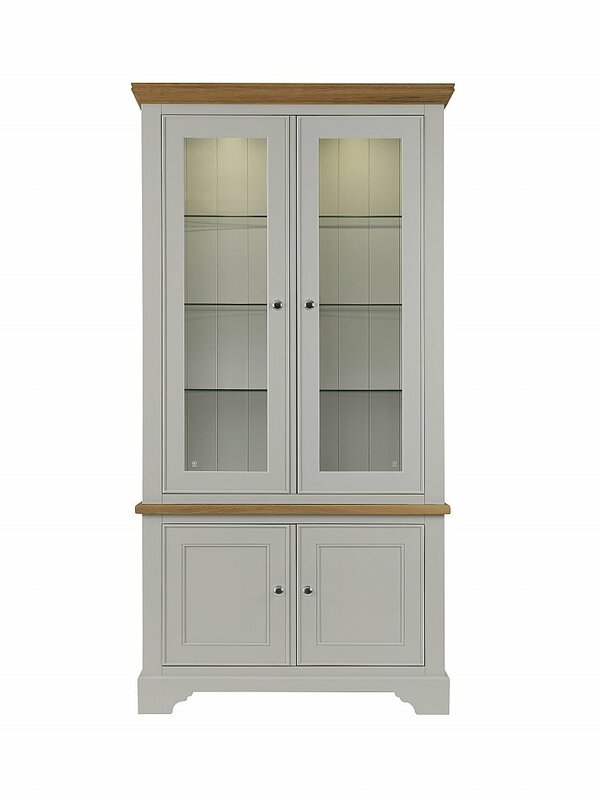 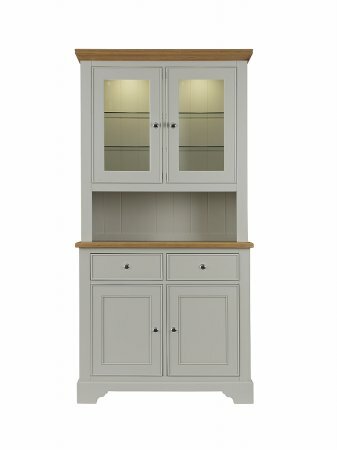 This Low Cupboard can co-ordinate with a Display Unit top which is available to purchase separately.